Harry is 13 months old. He has just learnt to walk. He heads straight for the CD player and presses (correctly) the ON button. The music is Magpie Baby: A Childhood Suite by Nadje Noordhuis from Blue Skies, Magpies and Goldfish. (His mother has played this CD a few times already). Harry jigs up and down to the music. He’s obviously enjoying it. What’s the significance of this? At age two and a half he not only turns on the CD player but employs all the actions each song calls for: 'sleeping', wobbling his head, running vigorously around the room. Harry is completely engaged, physically, mentally and emotionally with the music and understands what it means - because the story tells him. As a medical doctor with young children I was aware of studies linking children's learning capabilities with exposure to classical music in utero (the so-called 'Mozart effect'). Subsequently, many centres for intellectually impaired children used music as part of therapy, and programs for pre-schools incorporating music were developed. Basically, it was recognised that babies, after all, were soothed by lullabies and that toddlers responded to nursery rhymes. Science has now been able to demonstrate that music helps immature brain cells make the connections needed for many types of intelligence -social, physical, creative and for literacy. In other words, music helps in child brain development. Harry has demonstrated (aged 1) that music is intrinsically present in the human brain at the pre-language stage. At two and a half, Harry shows that music has impacted on him physically (his movement), emotionally (his enjoyment) and intellectually (his engagement and concentration). 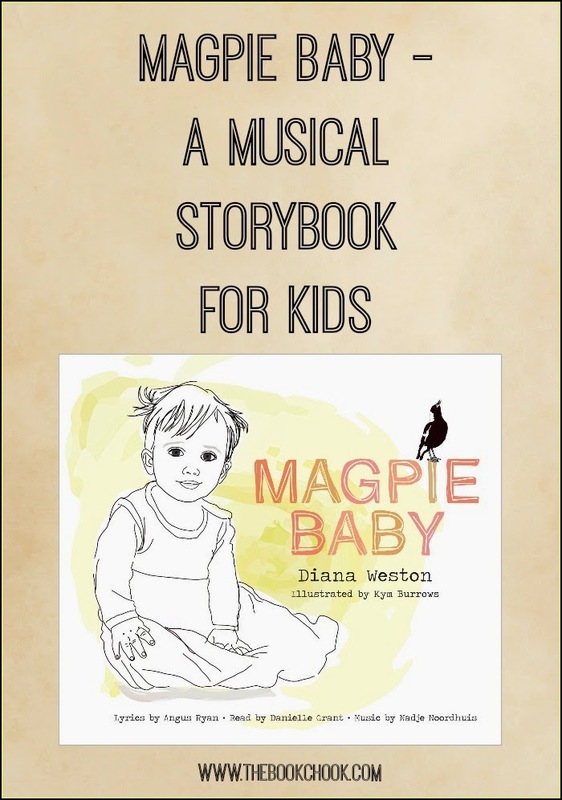 The musical storybook and CD, Magpie Baby, formats music that is rhythmically and melodically quite complex (though not intrinsically beyond the reach of children), and takes it to a new level by 'interpreting' the music through a simple story that children will recognise from their own experience. At the same time, the connectedness with a parent that children feel when a story is read to them is present. Magpie Baby is the complete package. 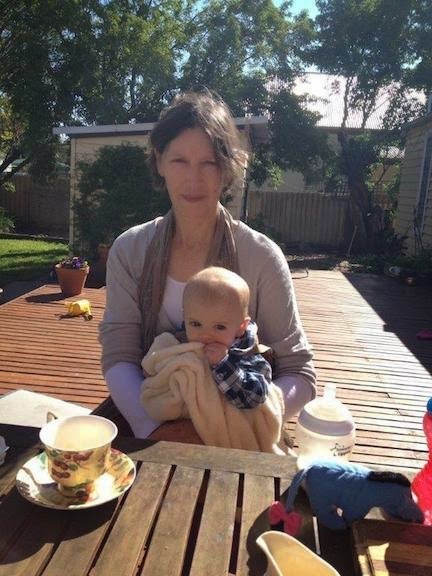 BIO: Diana Weston is a doctor and musician living in Sydney. She believes that music skills, like language, need to be developed early and that the advantages to the child are incalculable. She commissioned the work Magpie Baby: A Childhood Suite from Nadje Noordhuis, performed the music on harpsichord then recorded it for the CD, Blue Skies, Magpies and Goldfish. At that point she realised its potential as music that could be appreciated by children as much as adults, so commissioned Kym Burrows to make illustrations reflective of the theme, and wrote the words that revealed the underlying story hidden in the music. She then approached publishers, Captain Honey, who recognised the unique and valuable nature of this collaboration and agreed to publish the book.